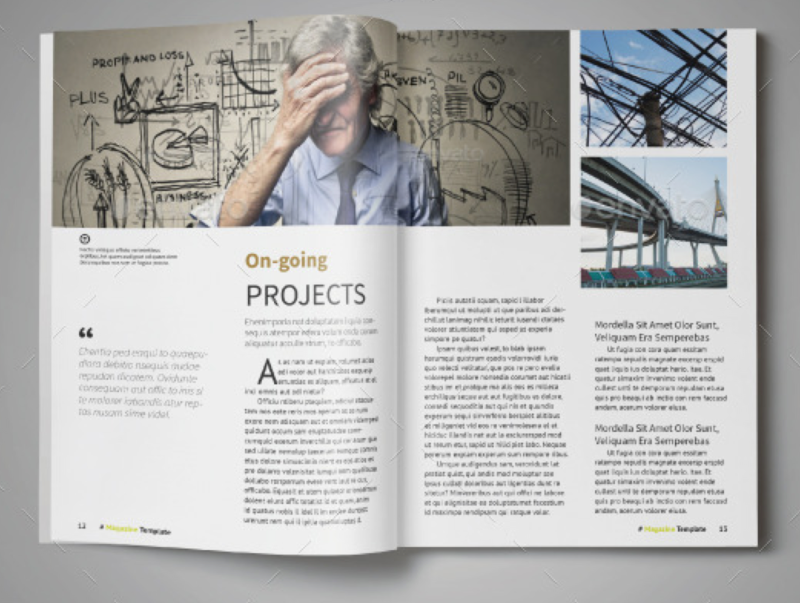 Another round of our selection of professionally made, InDesign magazine templates. 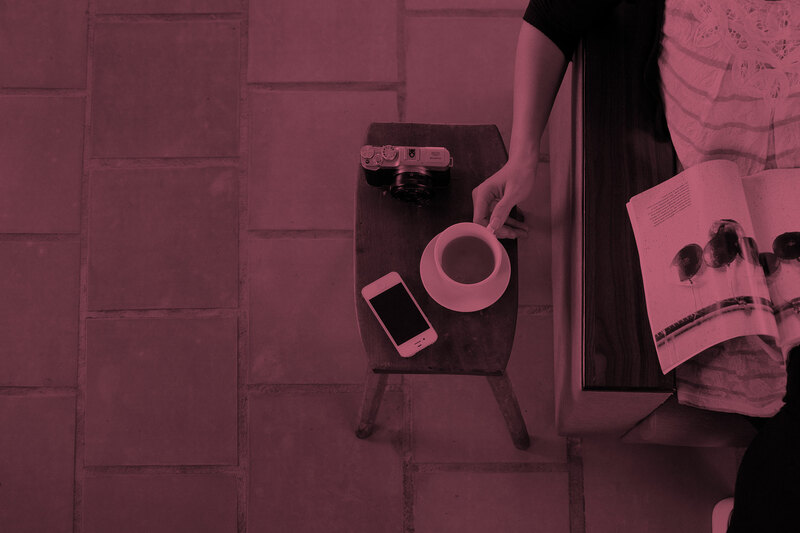 This October, few of publicatons catch our eyes and here is our list of best magazine templates, created with Adobe InDesign. 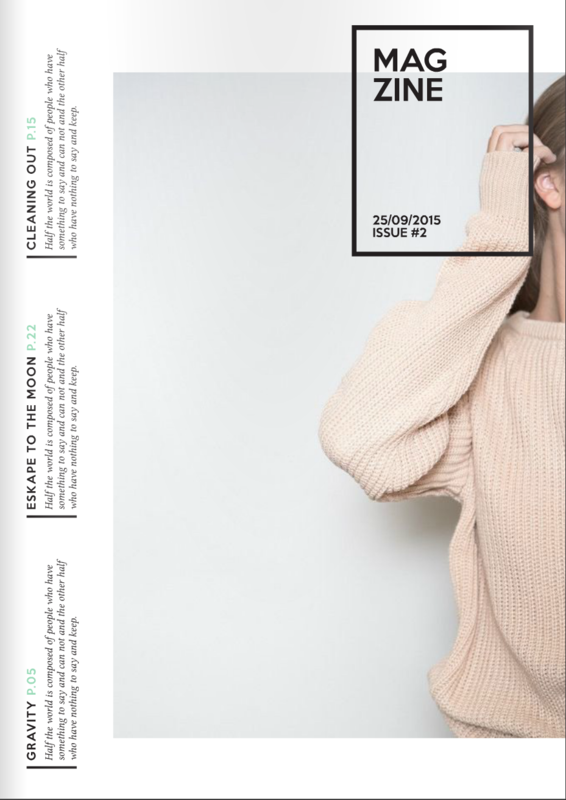 This is InDesign magazine template that’s suitable for theme about creative, life journal and any purpose. Formatted in 36 pages A4 & Letter size with 3mm bleed all around. Master pages, paragraph styles and character styles included. All parts of template can be easily edited and customized. You can replace with your own images, texts, and change the colors. Professional and clean InDesign magazine template. Includes 3 covers and 24 pages for articles, interviews, galleries and showcases. All text editable and comes with placeholder for images. The files are print ready with bleeds. All texts are set with free fonts, and download links are provided. Professional and clean InDesign magazine template. Includes 25 pages for articles, interviews, galleries and showcases. All text editable and comes with placeholder for images. The files are print ready with bleeds. All texts are set with free fonts, and download links are provided. Thus, we would not call it “vintage” but with some edits it can become. 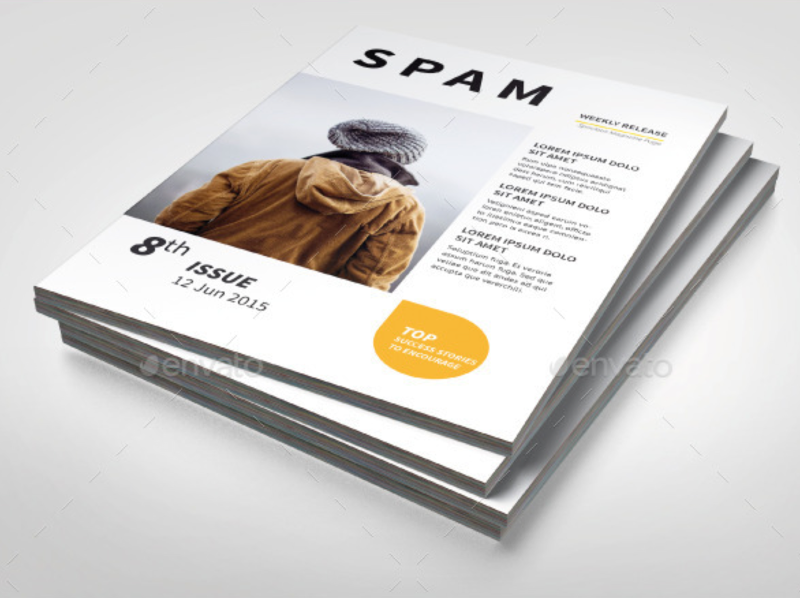 This magazine template can be used for some business and technology type of publications. This is a professional and clean InDesign Magazine template that can be used for any type of industry. This item is fully editable and and easy to customize. We found this magazine template interesting because easily can become template for white paper publication but also is rare to see A5 templates in this category. 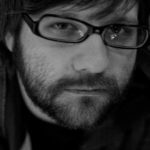 What we are not fans of are typography for titles and body text, but that can be easily fixed with few changes in Paragraph styles. 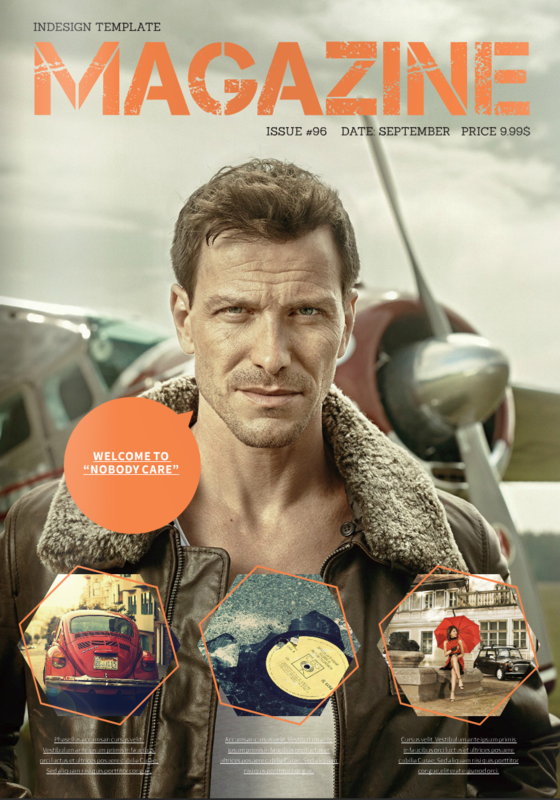 We hope you explored our recommendations for October magazine templates. 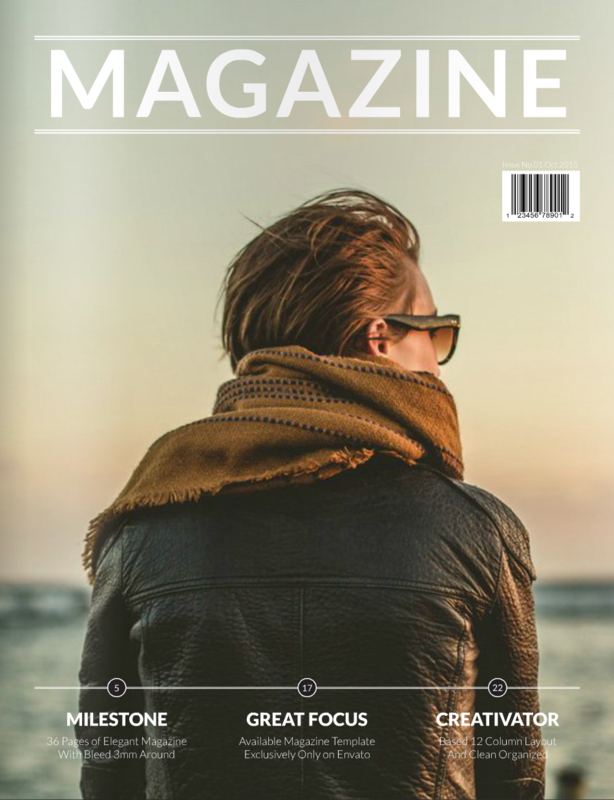 As always, our focus is to find best InDesign magazine templates in sea of average or low quality items. 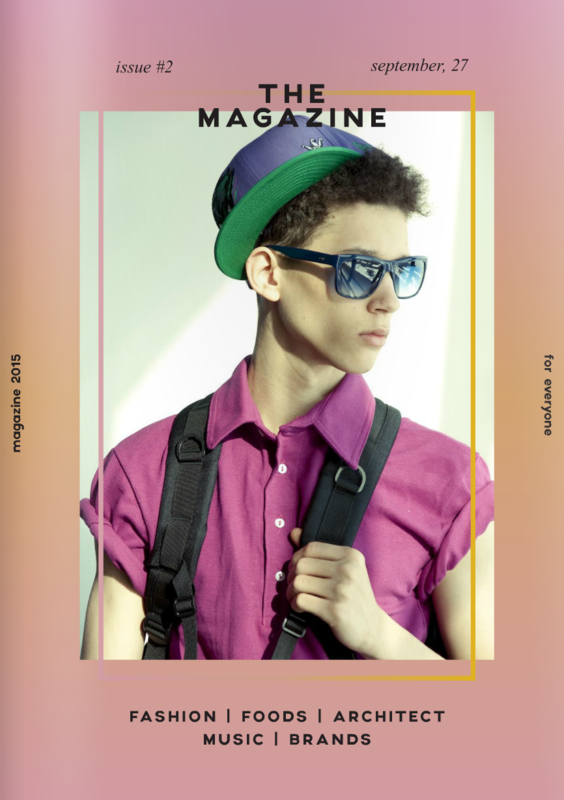 Also check out our Magazine templates!